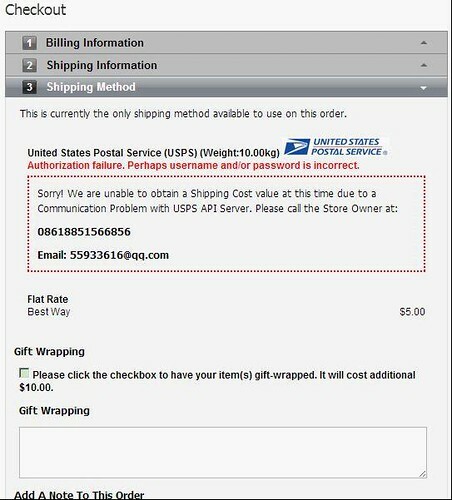 Many community users report that the USPS shipping module doesn’t work well. 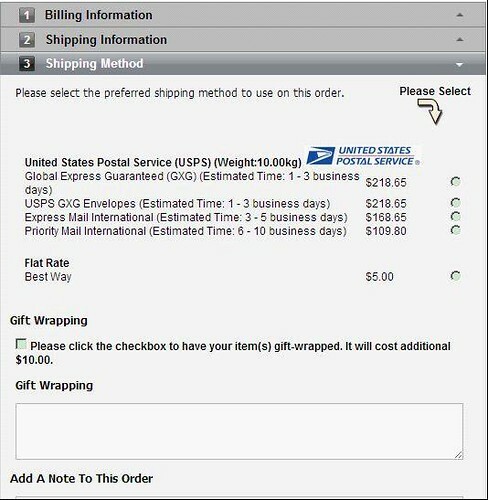 It is due to the updated Price Calculator APIs of United States Postal Service (USPS). 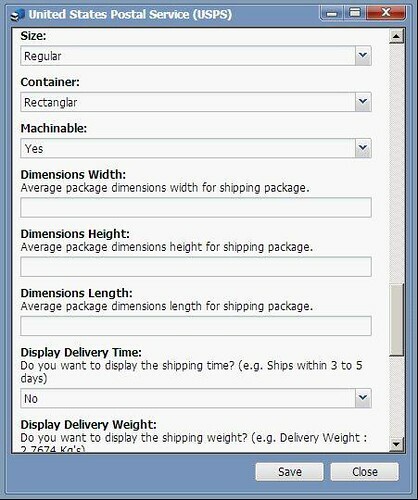 We implement a new USPS shipping module based on domestic rates v4 and international rates v2. It is now available at extension manager of TomatoCart free to download, at http://www.tomatocart.com/products/extension-manage.html?task=view&id=431. 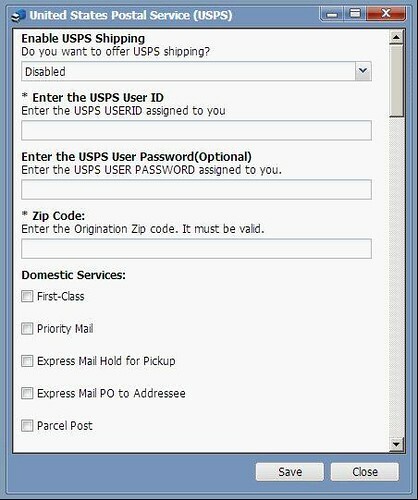 It is necessary to get unique user ID from USPS so that you could access the online shipping services of USPS. USPS official site teaches how to get the user ID at https://www.usps.com/business/web-tools-apis/development-guide-v3-1c.htm. The problem is that the User ID you get from USPS is just for the test environment. Email USPS support asking them to enable production server access for your USPS User ID. 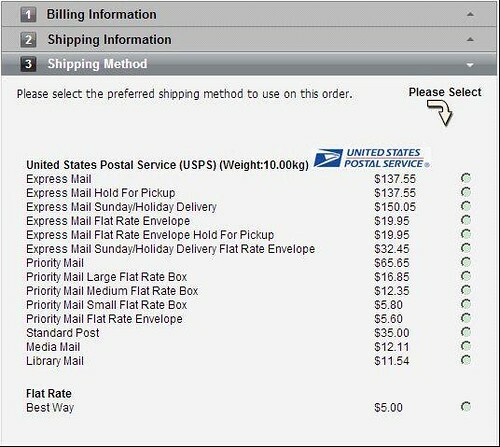 Shipping cost for the order could be calculated at USPS website. 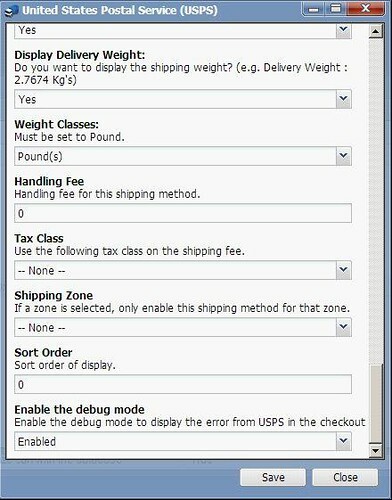 Enable USPS Shipping at TomatoCart admin, following all steps as shown in the following screenshots. 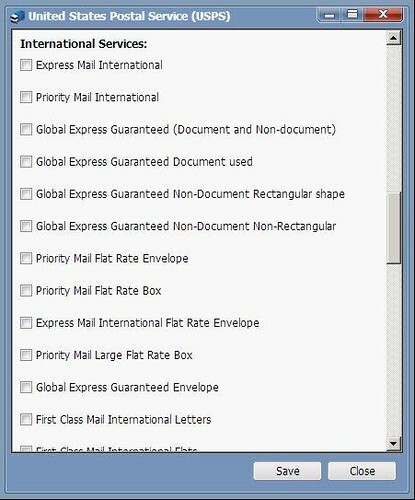 What does USPS look at checkout procedure? Looking for quality TomatoCart Web Hosting? Look no further than Arvixe Web Hosting!